Here are some new images of the figures in Marvel Universe Wave 13 from Hasbro. 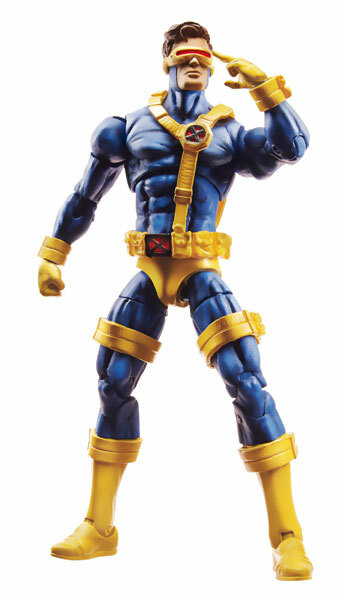 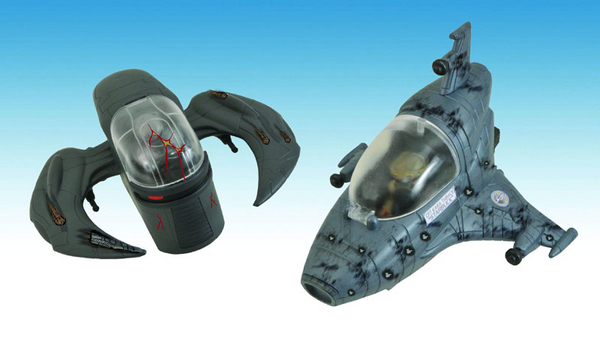 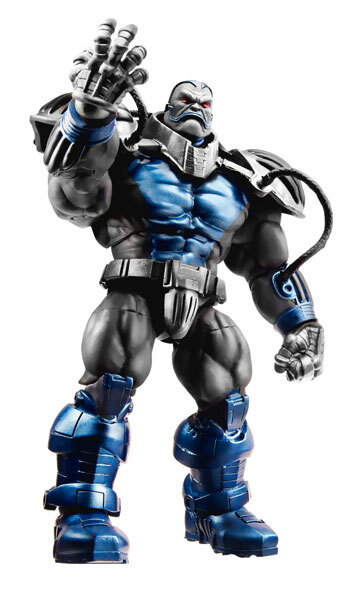 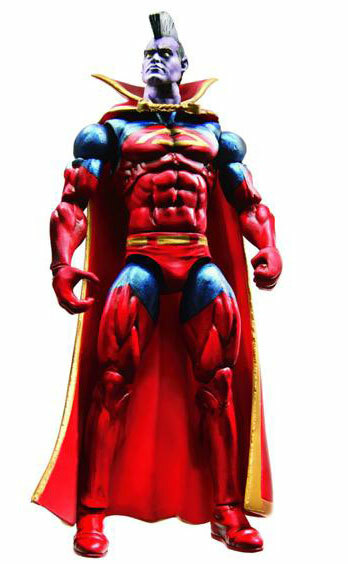 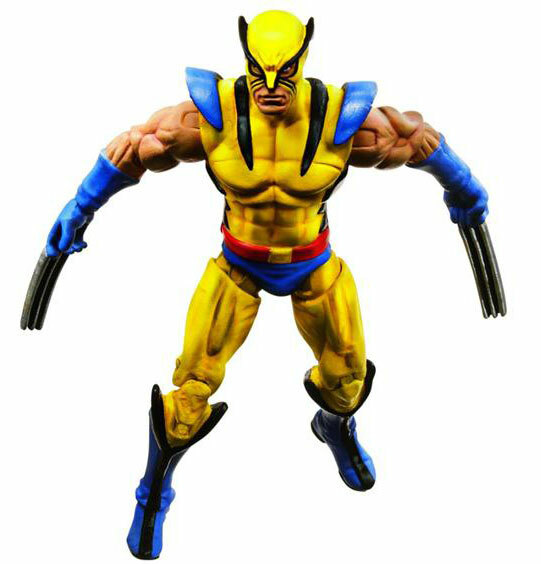 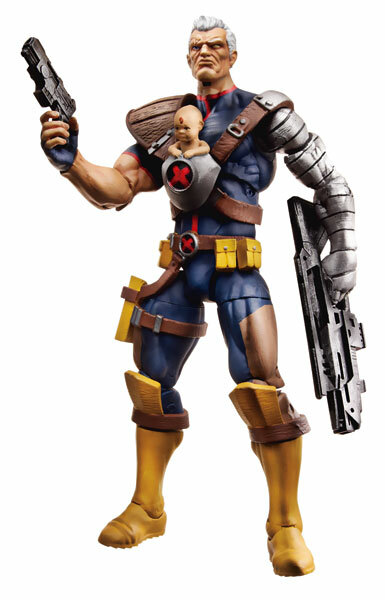 This wave will include: First Appearance Wolverine, Apocalypse, Cable, Jim Lee Cyclops, and Gladiator. 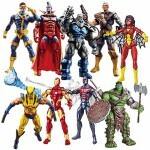 These should be in retail stores starting in March 2011.